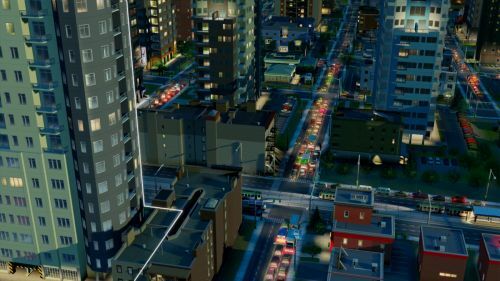 With a launch that hasn't exactly been smooth, SimCity has had a rough couple of weeks. It seems there's finally a light at the end of the tunnel for the game as Maxis and EA have upgraded and patched all the game servers adding almost 20 times the performance of what they originally had. This should hopefully alleviate connection issues players were having with the game. EA has also added a server status page to check just how full your favorite server is. SimCity has also received patch 1.5 which fixes quite a few nagging issues. The biggest issue for co-op gamers has been the inconsistency with inter-city resources. According to the official SimCity blog - this should now be fixed. The patch should also make city saving more consistent with the chance of losing a city due to a roll back much less. In other SimCity news - Polygon reports of a mod for the game that will allow offline play. This unofficial hack is definitely a work in progress - but it does show that at least some sort of offline functionality may be within reach. Don't forget to check out our SimCity review right here.